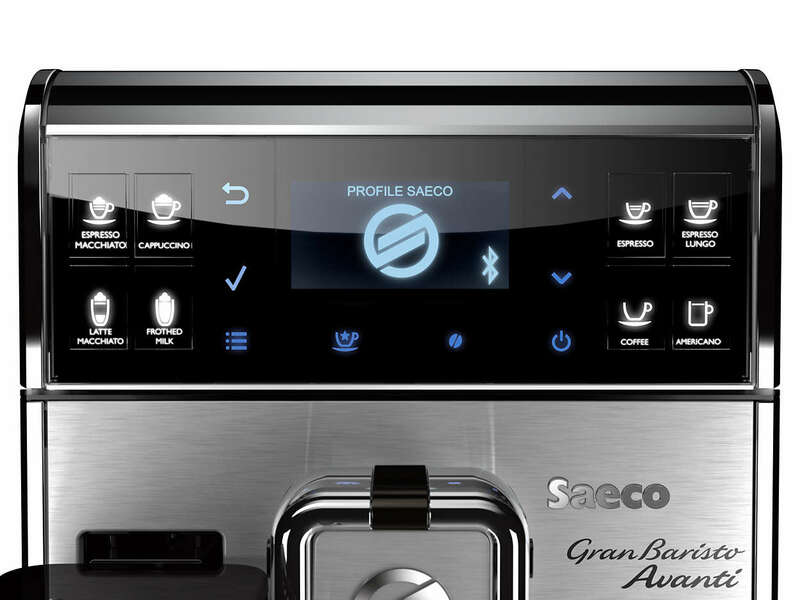 The best tasting coffee is now available in your home or office with the GranBaristo Avanti Super-Automatic Espresso Machine. 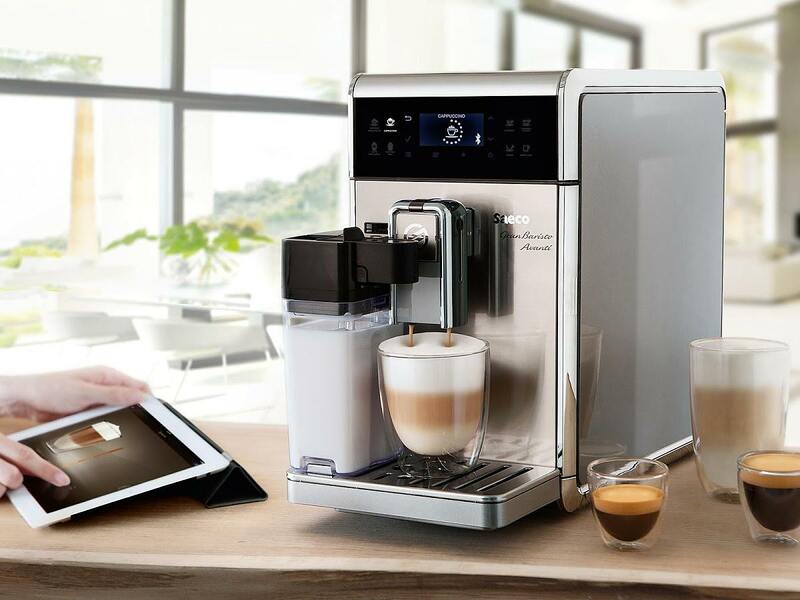 Made to sit right on your countertop, this machine can brew an incredible 18 coffee varieties to get your morning going. Using five gears, you can use the GranBaristo Avanti to produce strong and rich espresso or lighten things up with the built-in milk frother. Beverages such as cappuccinos to lattes to American style coffee to simply hot water for tea are just a press of a button away. 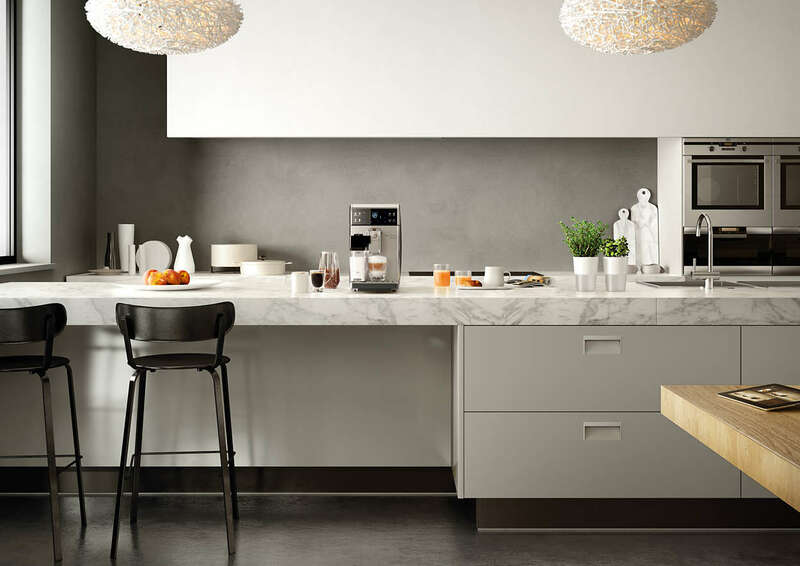 This coffee machine works with both coffee beans and grounds while the thermospeed boiler ensures that each and every cup will be the perfect temperature. 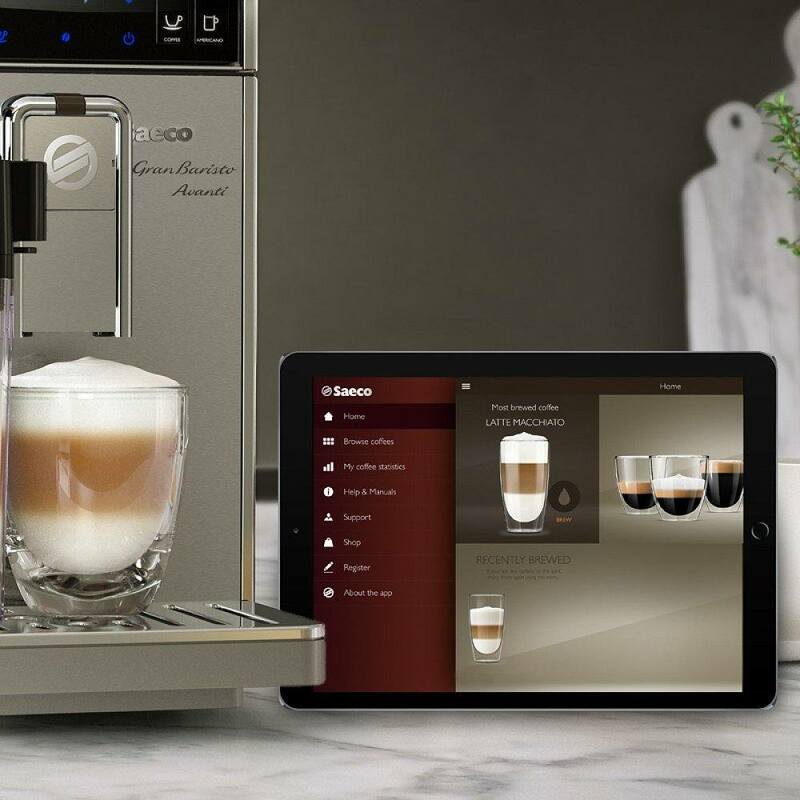 The GranBaristo Avanti even has built-in self-cleaning and descaling modules to keep all the parts in the best shape.